At Cottesmore, we inspire pupils to grow a love for writing by delivering a stimulating, interactive, fun and challenging curriculum. Books are held up as a key source of inspiration to our pupils. We bring texts alive using drama and the ‘Talk for Writing’ approach. ‘Talk for Writing’ enables children to imitate the key language they need for a particular topic orally before they try reading and analysing it. Through fun activities that help them rehearse the tune of the language they need, followed by shared writing to show them how to craft their writing, children are helped to write in the same style. Pupils are taught how to develop their ideas with great importance given to planning and preparation. Pupils work on all the skills needed for a certain writing genre and plan their writing carefully before putting all they have learned into action. Why is it important to learn about writing? Writing in our school serves a purpose with pupils creating written pieces for specific audiences with clear end goals in mind. 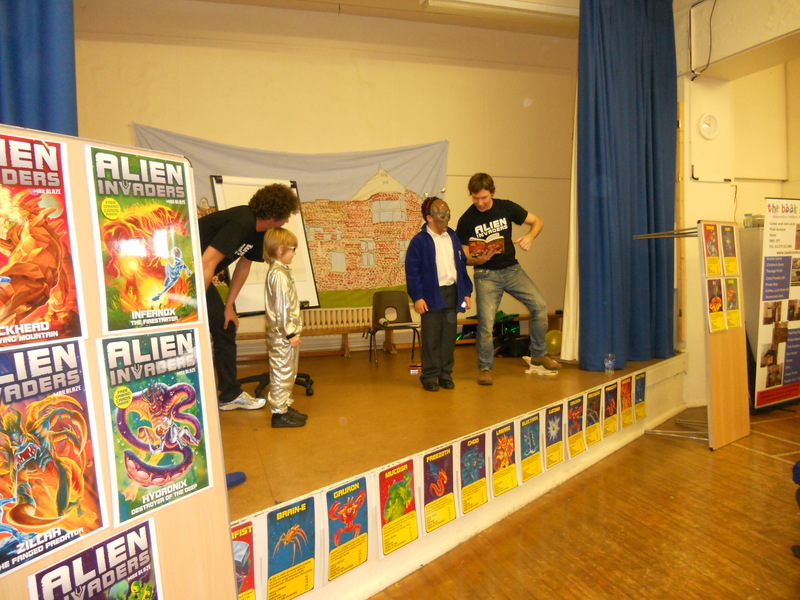 Pupils often get a chance to share their work with different year groups and host their own story telling afternoons. Pupils are empowered to believe that they have a voice which can make a difference and writing is their tool to share their opinions with others. We tie our writing in with our exciting topics and give pupils the opportunity to feed this learning into their writing. How is writing taught at Cottesmore? Pupils understand how to reflect upon, refine and improve their work, on their own and with the help of their peers and adults. As a result of a strong focus on the learning environment in our school, pupils respond to constructive criticism positively and see it as an opportunity to improve. At Cottesmore, we hold two prestigious bi-annual competitions, a story writing competition and ‘Poetry Idol’. The story writing competition has been a long standing tradition at the school. ‘Poetry Idol’ is a recent addition and allows pupils to showcase their performance poetry skills to an audience of their peers. We also celebrate ‘National Poetry Day’ every year. Over the years, Cottesmore has welcomed a wide variety of children’s writers to the school and these have always proved to be a great source of inspiration to pupils. How you can support your child at home with writing?